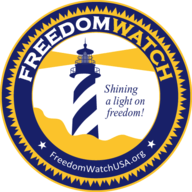 Klayman: Lemon Is a Hateful National Disgrace! 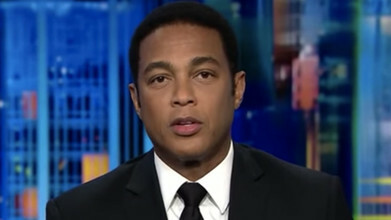 CNN anchor Don Lemon fired back at former Speaker Newt Gingrich (R) after Gingrich said Lemon was "hostile to America." Gingrich on Tuesday tweeted that Lemon was "hostile to America" after he pressed singer Gladys Knight on her decision to sing the national anthem at Sunday's Super Bowl. Lemon responded to Gingrich on Friday, writing that he was breaking his "rule of not responding to Twitter trolls" in doing so.